Please use these very helpful links as an aid to plan your trip to beautiful Delaware City Marina! Wind speed, direction, currents, tides, temps, and more! Use the button above to complete your water safety requirements for the State of Delaware. 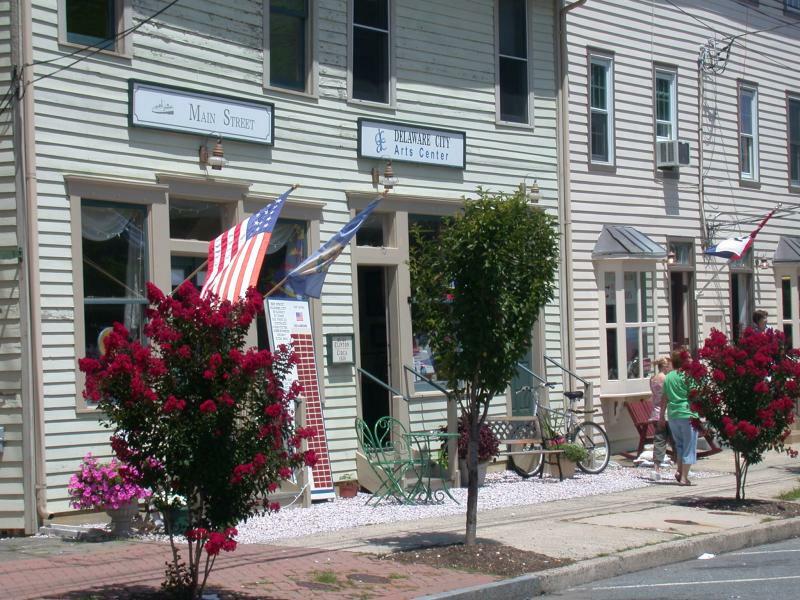 Above: Shops along Clinton Street, the town's Main Street.